The phone has a very refreshing glass and metal body that feels and looks very classy. The curves and accents that blend in with the antenna lines in such a subtle way that you hardly noticed where the antenna lines are add to the glitz. The material used is absolutely premium and the effort that has gone into crafting clearly shows. Pulling the phone out of your pocket to make call does make heads turn. Care has also been taken to ensure that it fits neatly into one hand and can be used very comfortably. The Nokia 6.1 Plus gives you a bigger screen experience in a slim and compact package. Its 5.8-inch full HD+ 19:9 screen ratio with 96% colour gamut allows for a vivid viewing experience, making the Nokia 6.1 Plus a perfect smartphone for enjoying immersive content experiences. 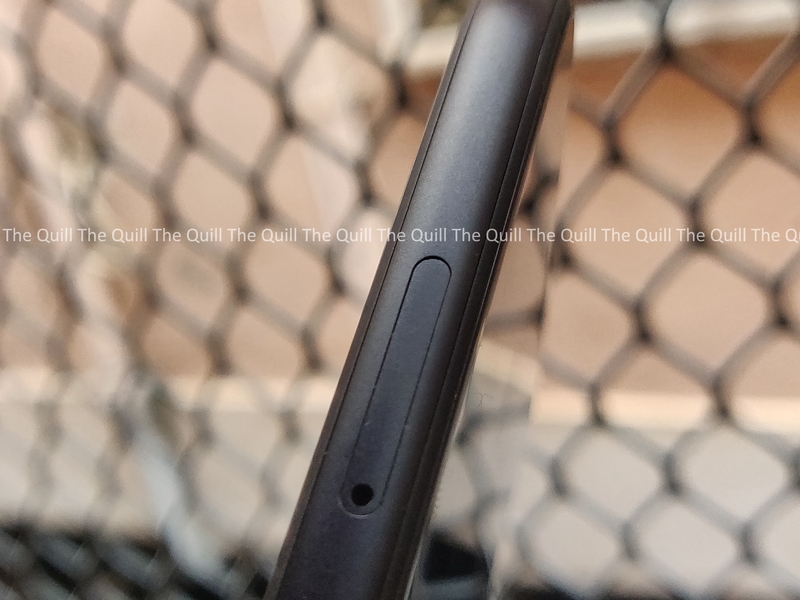 Yes, there is a notch on the top of the screen. Nokia’s attention to the screen around it has resulted in a display that is very good to look at and churns out brilliant colors that are great to look at. Sunlight legibility is good and the adaptive brightness settings are also effective. I was able to get long hours of video and gaming out of it without any fatigue. Full marks in the display department. 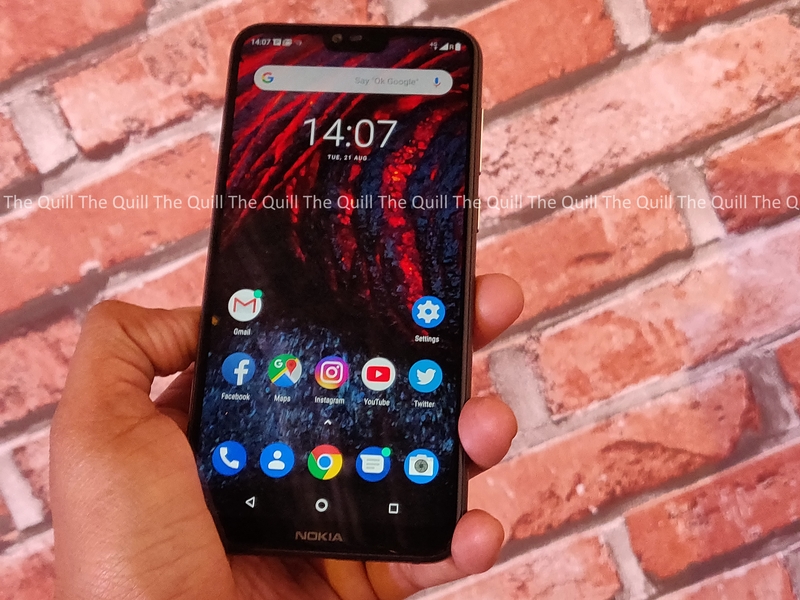 Coming to the storage, the Nokia 6.1 Plus has been launched in India as just a single variant with 4 GB RAM and 64 GB of internal storage, which is further expandable via a microSD card. The phone also runs on Android 8.1 Oreo with a clean, stock Android experience due of its Android One certification. Nokia is now very well known for delivering timely security updates and Android updates across it’s entire Android One portfolio. The same is true for this device. The Nokia 6.1 Plus’s 16MP/5MP dual sensor rear camera delivers excellent sharpness and detail in your pictures. Thanks to advanced imaging, you can capture professional style pictures using selectable bokeh blur, which can be adjusted in real-time when you take the image. Bring your photos to life with HDR for incredible colour depth, and advanced AI imaging, including fun filters, masks and our 3D personas, as well as the portrait lighting to add captivating lighting effects to your shots. Alternatively, capture highly detailed, mirror-like selfies with the perfectly balanced 16MP front camera. Best of all, you don’t have to choose between the two, Bothie mode can now apply AI enhancements on both cameras simultaneously with masks and filters and stream it live in real time to Facebook and YouTube directly from your camera app, another first made available on a Nokia smartphone. I took the camera for a whirl and found that the images churned out were consistently of good quality with well fleshed out colors. The software does not over-compensate the images for colours and hence the pictures are good. The low light imaging is a tad bit flat with some noise but given the price and package, I am not complaining at all. I would say that the phone ticks of all the right boxes in the camera department. Here are a few sample pictures that I took with it. Let us now talk about performance. There are a lot of things going in favor of this device in the performance front. First is the fact that it is a stock android ROM on it, this means that there is absolutely no sign of lag or stutter of any kind. I tried opening a series of taxing apps and then switching between them, the phone just stands up and delivers consistently. The second factor is that the processor is able to smartly allocate cores to taxing apps and optimize performance and speed. Nokia has ensured that there is absolutely no bloat on the phone and you select what you want on it. This has led to one of the smoothest and cleanest experiences in this price segment. This phone easily beats all the Redmi devices in this segment and comes up trumps. Call quality was good and there were absolutely no issues making and receiving calls from the phone. The loudspeaker on the device delivers neat and crisp sound. There is no jarring or distortion. The phone also does a great job of delivering audio with headphones. I also love the fact that Nokia has gone with the USB Type C option. There is support for fast charging. Overall it has all the things that you would need and look for in the price range. The phone is powered by a 3,060 mAh battery and while that may not sound like a lot on paper, in real life usage, I was able to get a comfortable day out of a single charge. I was using a very healthy mix of WiFi and 4G on the device. It also supports VoLTE. There was a lot of social sharing a video streaming thrown in with a healthy dash of gaming in that one day of usage. So, in the battery department, the device delivers and stands in you in good stead. The younger generation will love this. 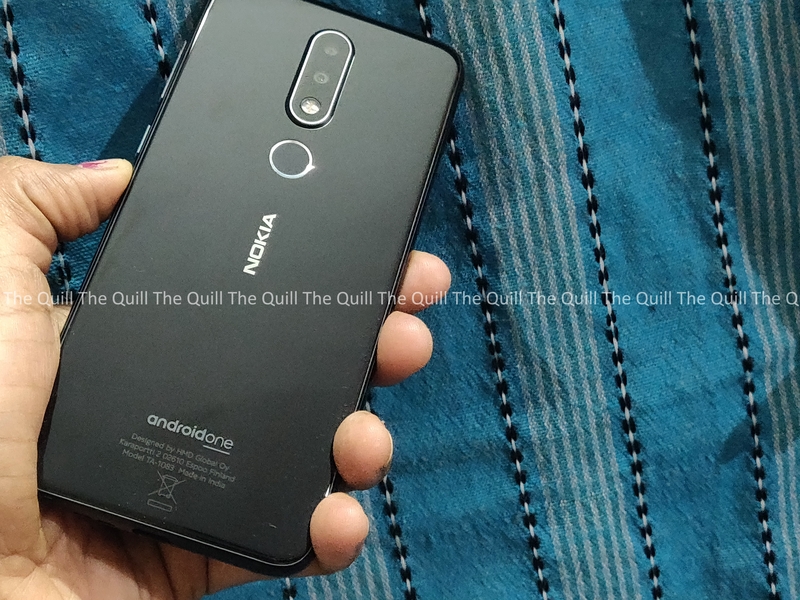 Is the Nokia 6.1 Plus the perfect phone? Well it is very nearly there at Rs 15,999/- It is one of the smoothest android experiences I have had in that price range. It stands head and shoulders above the competition and knocks it out of the park. If i were to summarize, this phone is one with a Lots Of Glass And Tons Of Class. A very compelling buy that will not let you down. I am happy Nokia is back in there with the A game.